Ever think you’d see a single atom without staring down the barrel of a microscope? Ever think you'd see a single atom without staring down the barrel of a microscope? 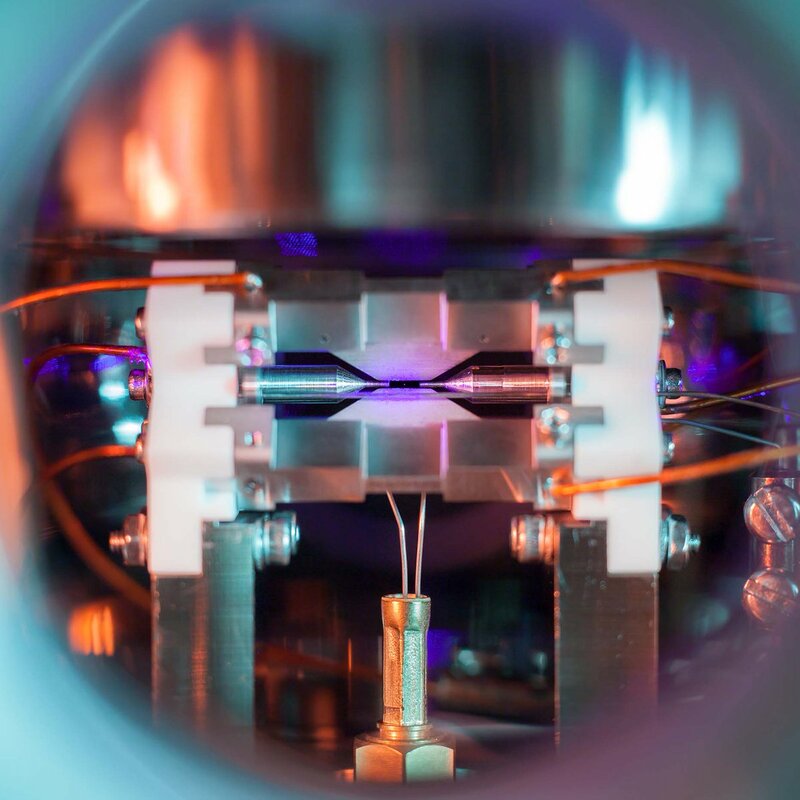 Oxford University physicist David Nadlinger has won the top prize in the fifth annual Engineering and Physical Sciences Research Council's (EPSRC) national science photography competition for his image 'Single Atom in an Ion Trap', which does something incredible: makes a single atom visible to the human eye. Captured on an ordinary digital camera, the image shows an atom of strontium suspended by electric fields emanating from the metal electrodes of an ion trap—those electrodes are about 2mm apart. Nadlinger shot the photo through the window of the ultra-high vacuum chamber that houses the ion trap, which is used to explore the potential of laser-cooled atomic ions in new applications such as highly accurate atomic clocks and sensors, and quantum computing. Strontium is a soft, silvery metal that burns in air and reacts with water. It's best known for giving fireworks and flares their brilliant red glow, and for being one of the key ingredients in 'glow-in-the-dark' paints and plastics, as it can absorb light and re-emit it slowly. Which is exactly what happened in this photograph. In the photo caption, Nadlinger explains: “When illuminated by a laser of the right blue-violet color, the atom absorbs and re-emits light particles sufficiently quickly for an ordinary camera to capture it in a long exposure photograph." The Strontium atom appears larger than its true size because it was emitting light, and was oscillating slightly, over the course of the long exposure. 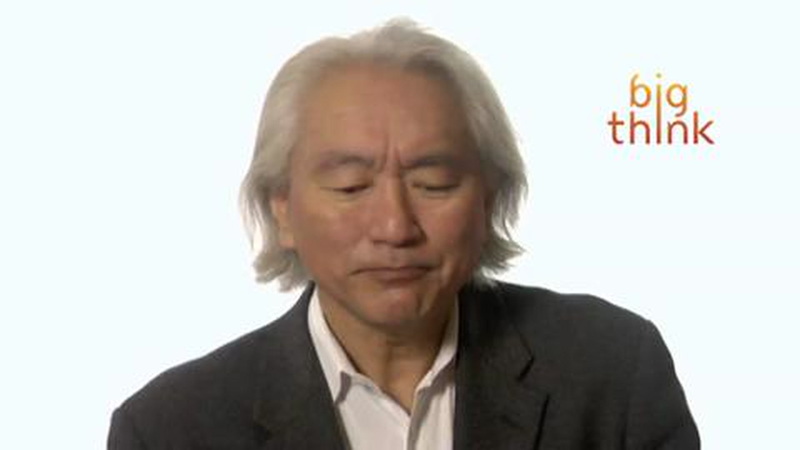 "The idea of being able to see a single atom with the naked eye had struck me as a wonderfully direct and visceral bridge between the miniscule quantum world and our macroscopic reality. A back-of-the-envelope calculation showed the numbers to be on my side, and when I set off to the lab with camera and tripods one quiet Sunday afternoon, I was rewarded with this particular picture of a small, pale blue dot." 'Single Atom in Ion Trap' won 1st place in the 'Equipment and Facilities' category, and was the overall competition winner. The EPSRC photography competition has five categories in total: Eureka & Discovery, Equipment & Facilities, People & Skills, Innovation, and Weird & Wonderful. A micron-sized bubble coated with nano-sized liposomes containing a drug. Microbubbles are being explored for therapeutic applications and improve the delivery of drugs to diseased targets such as tumors. Photo: Estelle Beguin, University of Oxford.